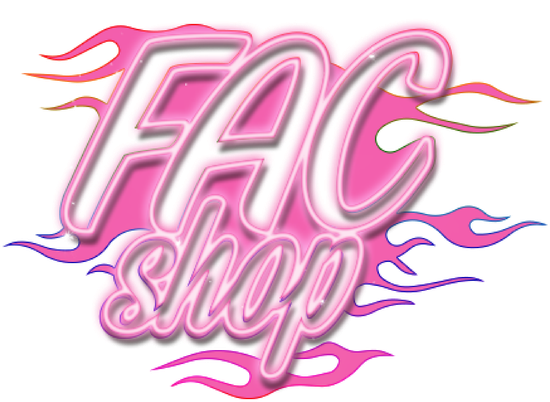 Bottoms - De website van FACSHOP! Made of a stretchy spandex fabric and thereby also wearable in the pool. This Clueless Skort (a skirt in whit a built in bottom) is handcrafted by Ivy Berlin, Onesize. Rad Skirt, made from PVC and acrylic letters. Made by Ivy Berlin. This high waist latex short is super comfortable and suitable for any body type. This short is handmade by Amsterdam based label Dazzled Design Latex. Also check out the Latex Halter top. Or pass by at our store for more latex options. Made of a stretchy spandex fabric and thereby also wearable in the pool. This Flame Skort (a skirt in whit a built in bottom) is handcrafted by Ivy Berlin and you can combine it with the Flame Top for the perfect party outfit! Onesize.